Under the Waste Disposal Ordinance, the offence of not providing information without reasonable cause carries a penalty of up to HK$100,000 – 15 times the fine levied by the Eastern Magistrates Court on Monday. EPD staff traced the lorry owner involved based on the information and photos provided and requested the owner to provide contact information on the driver. However, the lorry owner refused to provide such information to the EPD, thus contravening the WDO. The EPD but did not reveal the name of the owner or the time or exact location of the alleged offence. Lantau News has asked for those details. The paltry penalty makes a mockery of the EPD ‘warning’ that transport workers and drivers are “liable to prosecution by the EPD” if they dispose of waste illegally. The penalty for first-time dumping offence is a fine of up HK$200,000 and six months jail – potentially strong deterrents but useless if those with knowledge of the events have little incentive to cooperate. 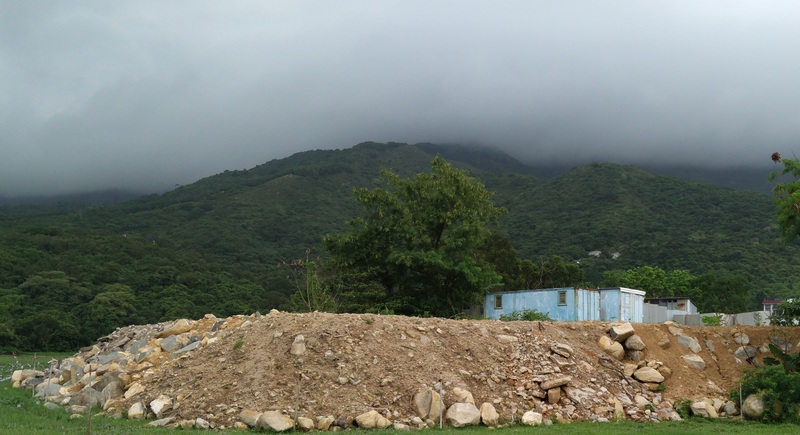 To conserve Hong Kong’s natural assets, government agencies need to take genuine enforcement action. As well as stronger penalties, they need to make use of motion sensors and CCTV, and to punish truck-owners and drivers who do not comply with the recent introduction of compulsory GPS trackers. The EPD should also employ local residents as rangers to help watch over and maintain sites. Given the potential economic value that government claims to see in Lantau tourism, these investments should quickly reap a return.